HEARTBURN – All you need to know about it! Is Your Heartburn Remedy Destroying Your Health? 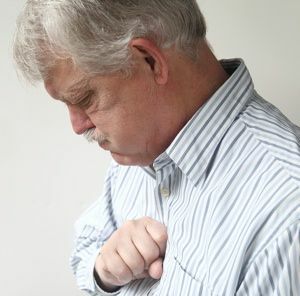 It is estimated that 20% of Americans suffer from heartburn, or GERD (gastroesophageal reflux disease). Needless to say, the antacids market is huge – estimated at 10 billion dollars annually across the globe. I Was An Expert…And Now I’m Not. Is it a vitamin B-12 deficiency?